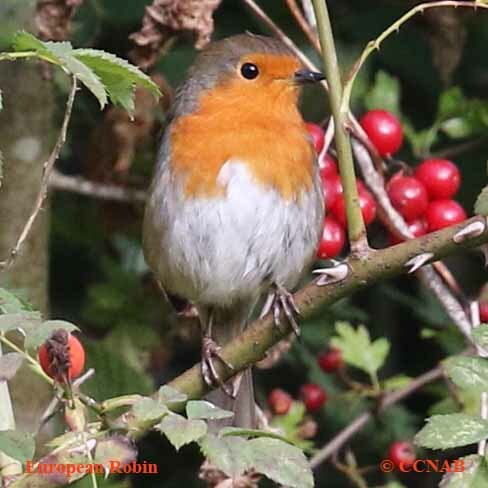 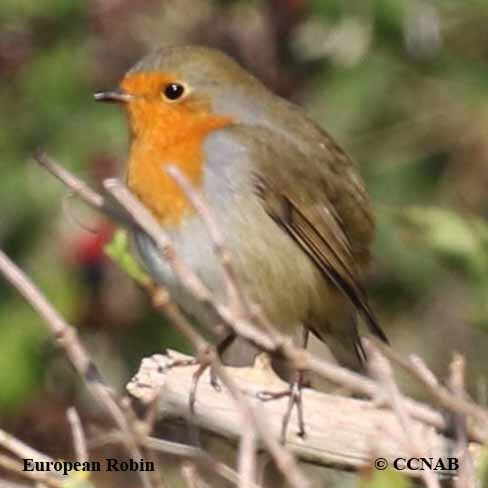 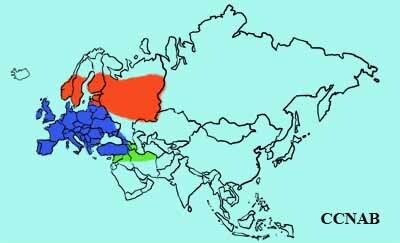 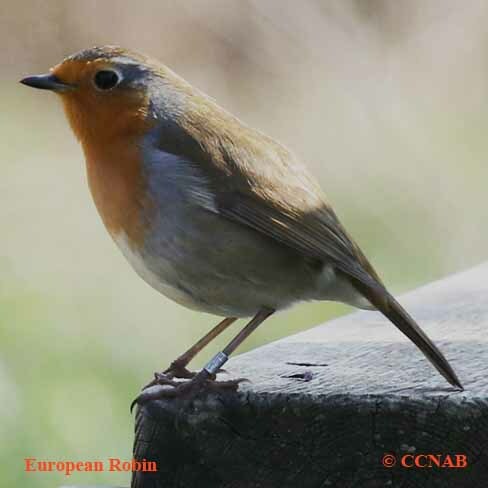 The European Robin is seen throughout most of Europe for twelve months of the year. 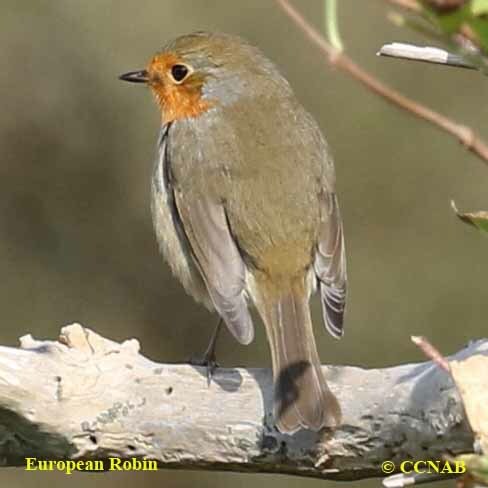 Although, it is called a robin, which is a member of the thrush family, this robin is actually a flycatcher. 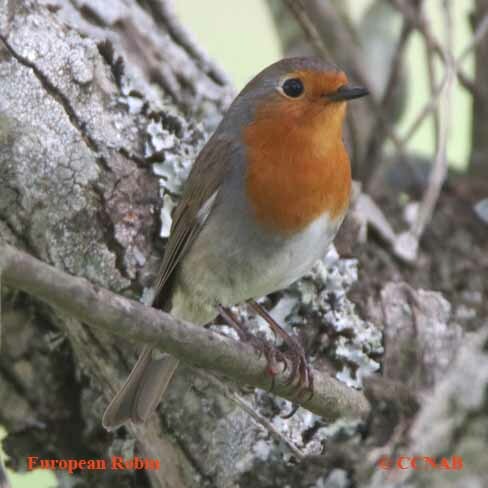 This very attractive bird is recognized by its orange face and breast. 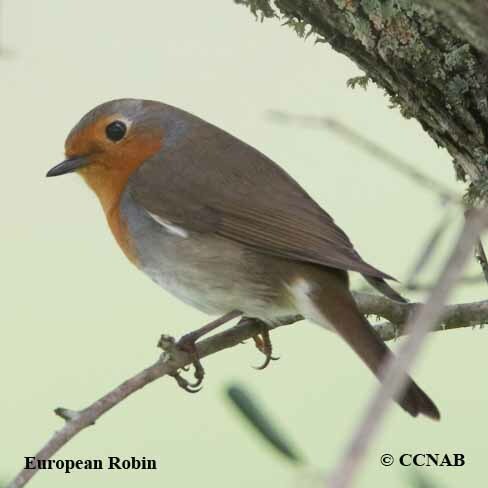 It has been seen at least once in a northeastern area of the US.